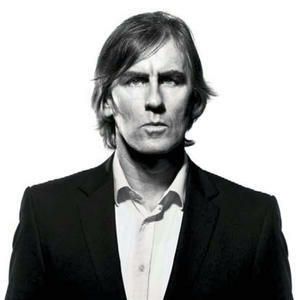 He has released 9 albums with The Go-Betweens and 4 solo albums of original material. His last solo album The Evangelist, released in 2008, received 4 and 5 star reviews the world over and was nominated as one of the albums of the year by the influential Uncut magazine in the UK. In 2005 Forster began writing music criticism for The Monthly magazine. By 2006 he was awarded the prestigious Pascal Prize for Critical Writing. His work has also been anthologised in the New York edited Best Music Writing 2007, and The Best Australian Essays 2009.